Why not hire a luxury motorhome and tour Norway? 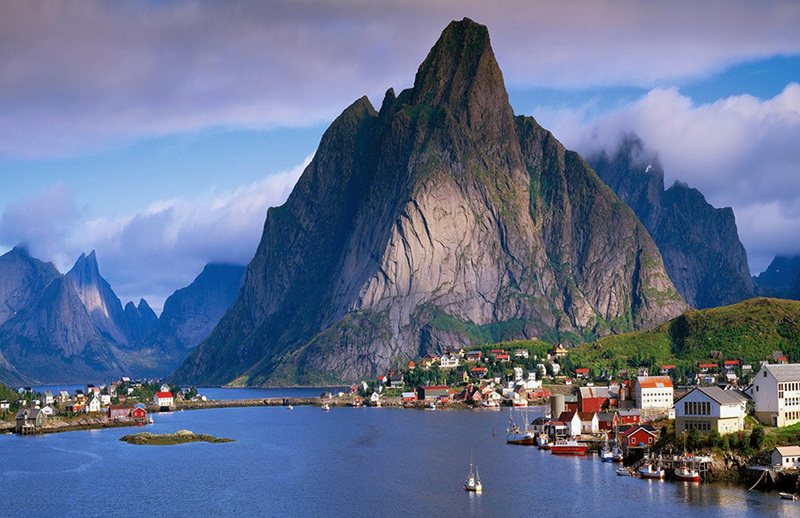 It is a Scandinavian country encompassing mountains, glaciers and deep coastal fjords. Oslo, the capital, is a city of green spaces and museums. Discover the northern lights, a common natural phenomenon in Northern Norway, most commonly observed above the Arctic Circle between late autumn and early spring. Other attractions include the midnight sun north of the Arctic Circle, the world-famous Norwegian fjords, spectacular mountains and glaciers. Where to Go: We will advise where you should go when you visit Oslo. We will tailor this to your own interests or particular places that you want to visit. What to See: We will let you know the main attractions to see in Oslo. We will provide you with a list of things to see and make recommendations according to your specific requirements. Where to Park: You may be thinking about where you will be able to park your motorhome while you are visiting Oslo. We provide you with a list of motorhome parking as part of your itinerary. Where to Go: We will advise where you should go when you visit Stavanger. We will tailor this to your own interests or particular places that you want to visit. 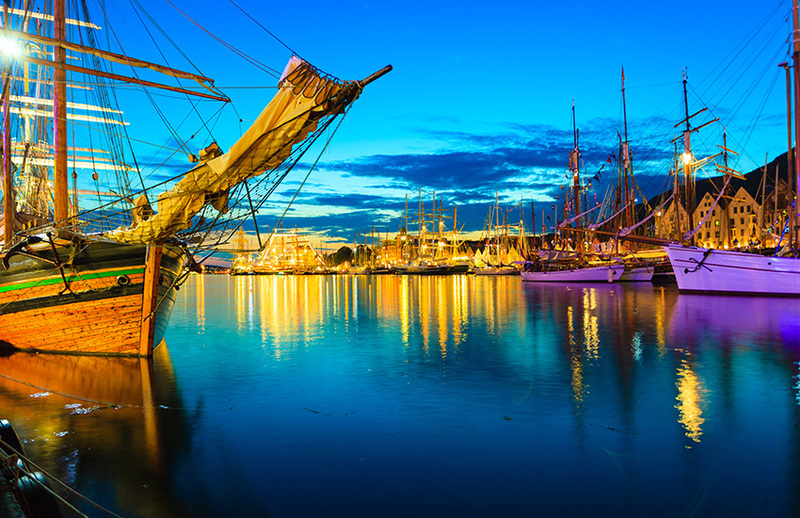 What to See: We will let you know the main attractions to see in Stavanger. We will provide you with a list of things to see and make recommendations according to your specific requirements. Where to Park: You may be thinking about where you will be able to park your motorhome while you are visiting Stavanger. We provide you with a list of motorhome parking as part of your itinerary. Where to Go: We will advise where you should go when you visit Bergen. We will tailor this to your own interests or particular places that you want to visit. 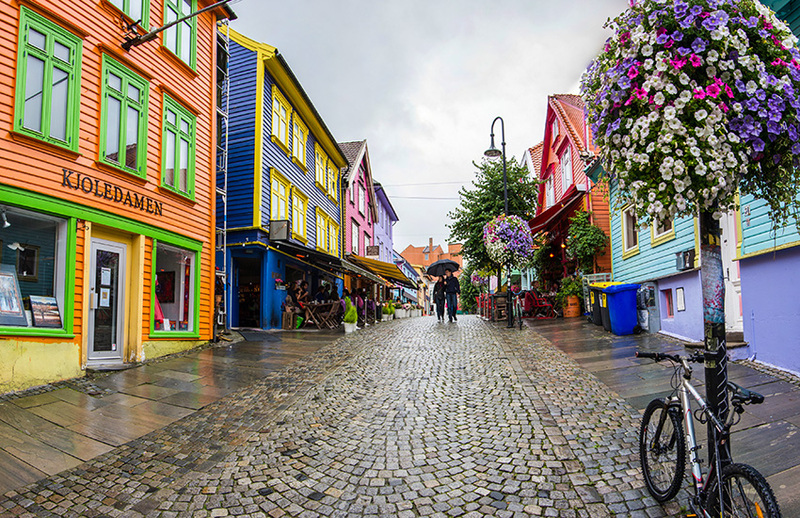 What to See: We will let you know the main attractions to see in Bergen. We will provide you with a list of things to see and make recommendations according to your specific requirements. Where to Park: You may be thinking about where you will be able to park your motorhome while you are visiting Bergen. We provide you with a list of motorhome parking as part of your itinerary. Where to Go: We will advise where you should go when you visit Trondheim. We will tailor this to your own interests or particular places that you want to visit. 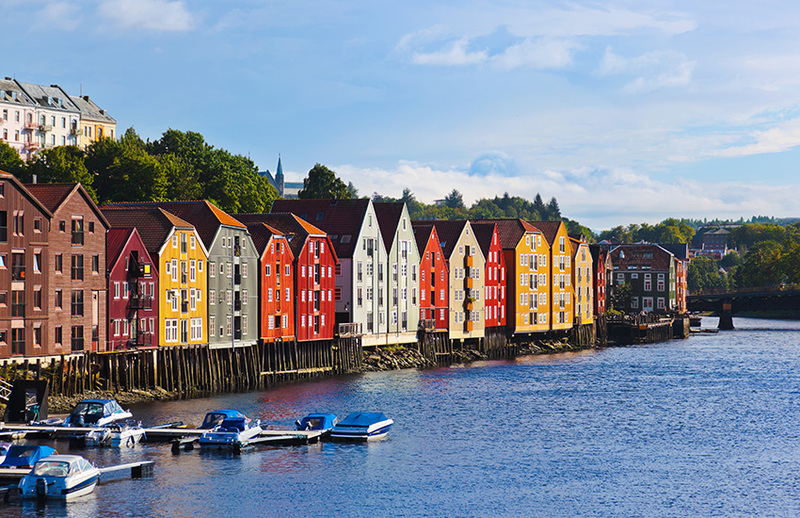 What to See: We will let you know the main attractions to see in Trondheim. We will provide you with a list of things to see and make recommendations according to your specific requirements. Where to Park: You may be thinking about where you will be able to park your motorhome while you are visiting Trondheim. We provide you with a list of motorhome parking as part of your itinerary. Where to Go: We will advise where you should go when you visit Lofoten. We will tailor this to your own interests or particular places that you want to visit. 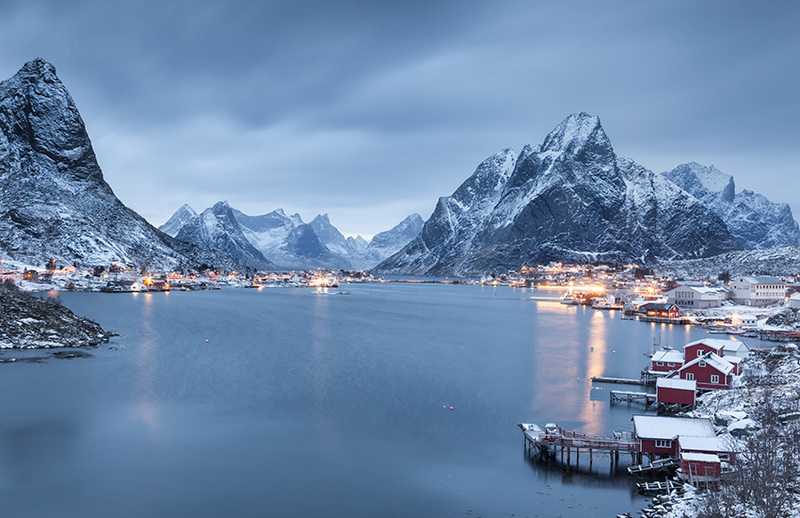 What to See: We will let you know the main attractions to see in Lofoten. We will provide you with a list of things to see and make recommendations according to your specific requirements. Where to Park: You may be thinking about where you will be able to park your motorhome while you are visiting Lofoten. We provide you with a list of motorhome parking as part of your itinerary. Where to Go: We will advise where you should go when you visit Tromso. We will tailor this to your own interests or particular places that you want to visit. 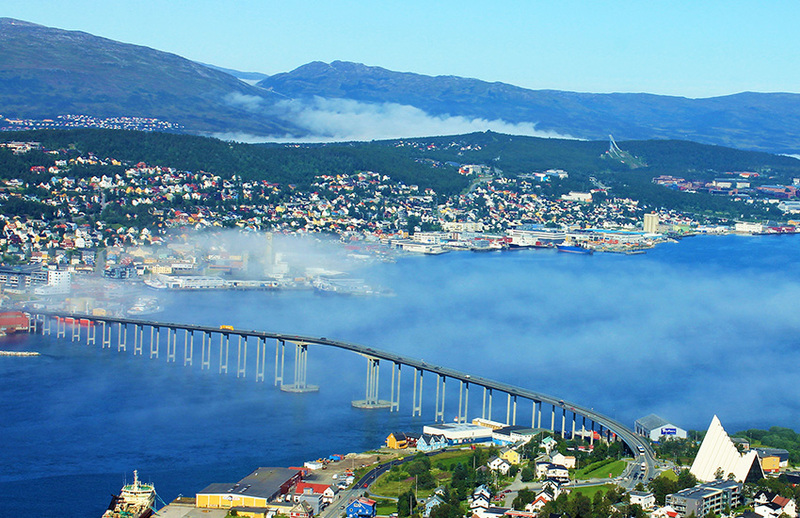 What to See: We will let you know the main attractions to see in Tromso. We will provide you with a list of things to see and make recommendations according to your specific requirements. Where to Park: You may be thinking about where you will be able to park your motorhome while you are visiting Tromso. We provide you with a list of motorhome parking as part of your itinerary. Where to Go: We will advise where you should go when you visit Nordkapp. We will tailor this to your own interests or particular places that you want to visit. 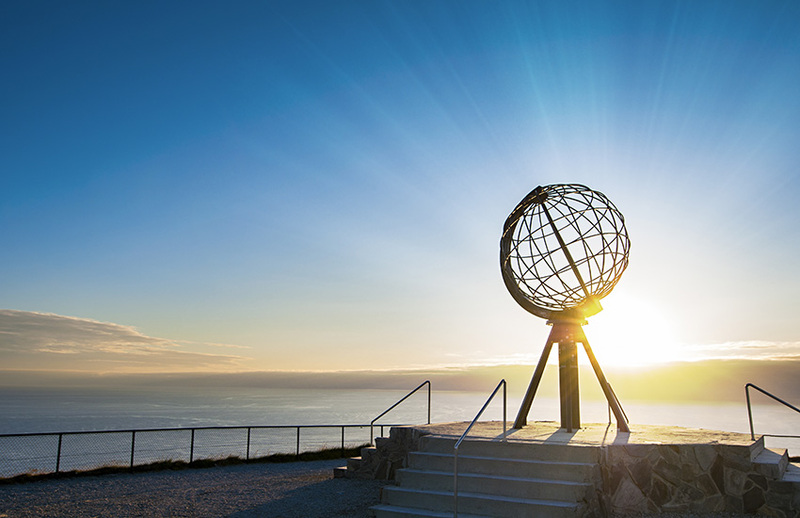 What to See: We will let you know the main attractions to see in Nordkapp. We will provide you with a list of things to see and make recommendations according to your specific requirements. Where to Park: You may be thinking about where you will be able to park your motorhome while you are visiting Nordkapp. We provide you with a list of motorhome parking as part of your itinerary. Would you like to tour Norway in a motorhome?